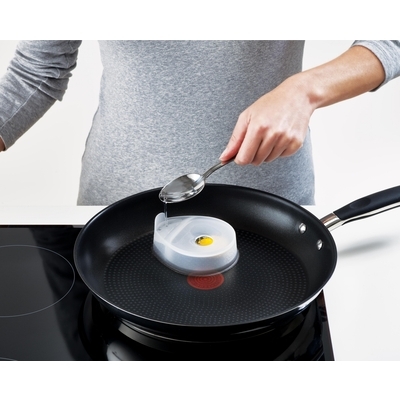 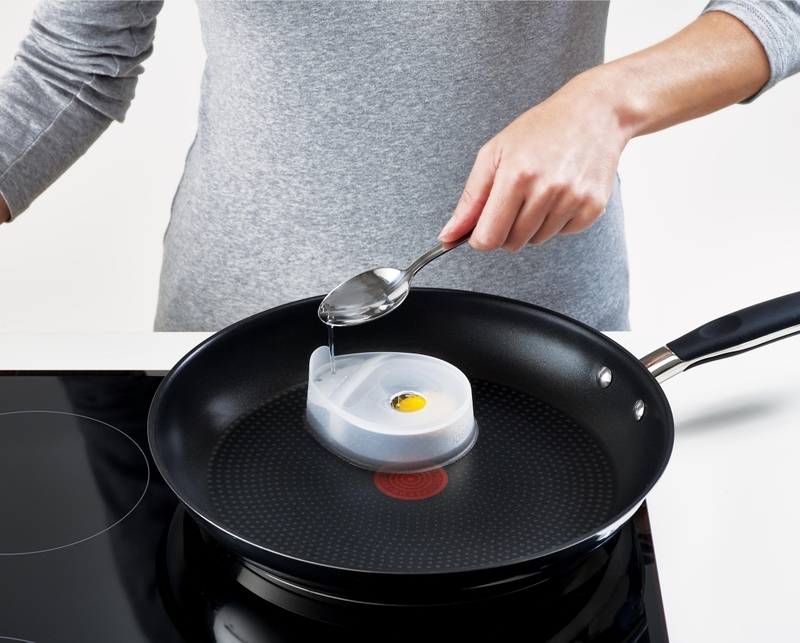 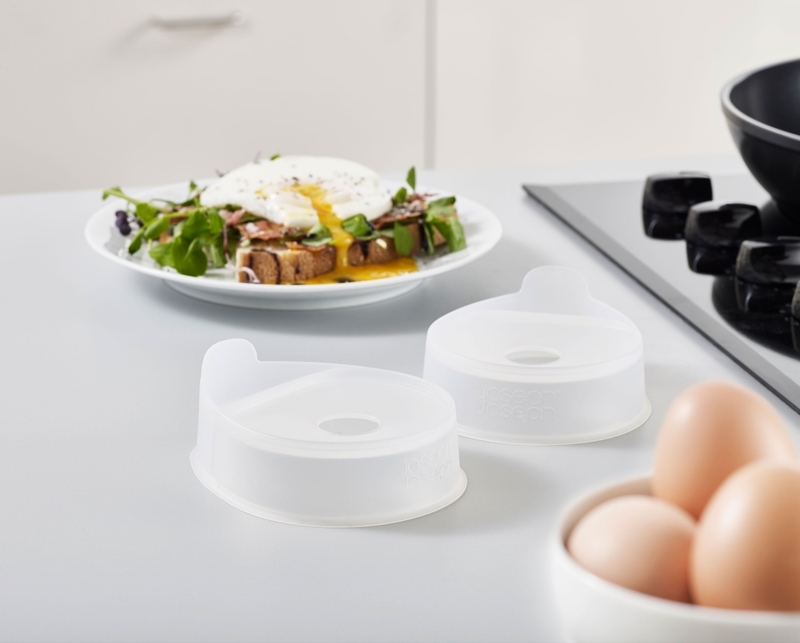 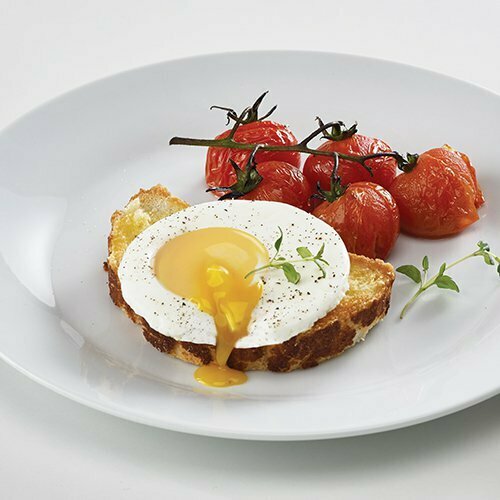 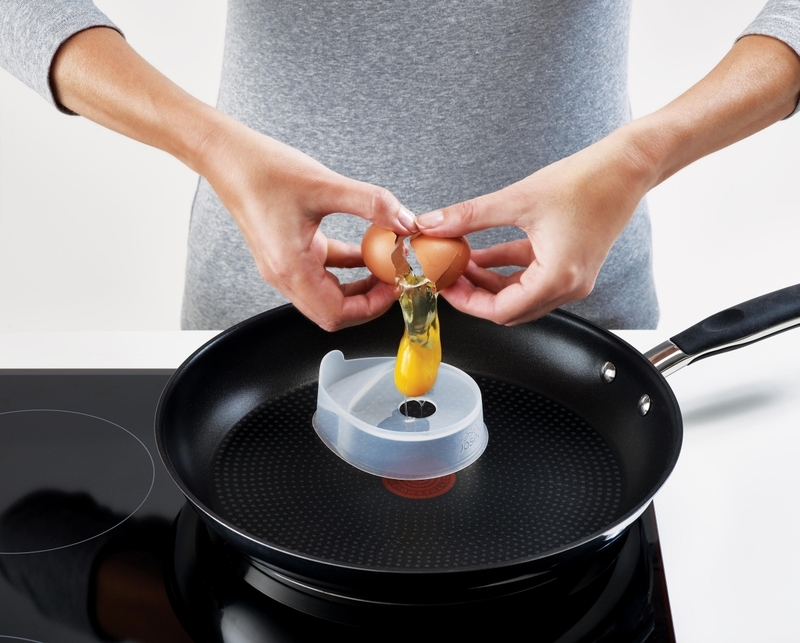 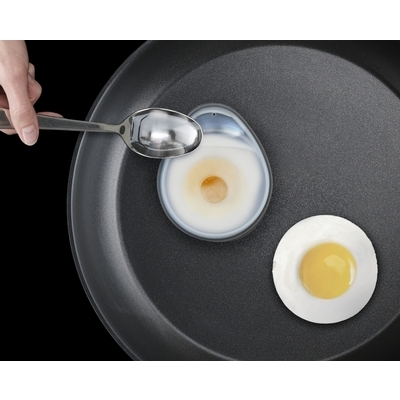 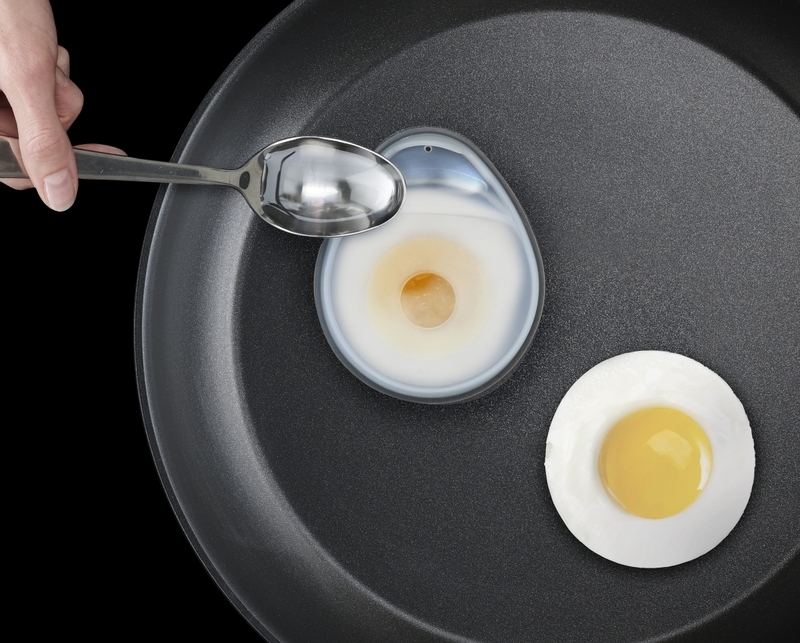 Froach Pods™ are a totally new and healthier way to cook eggs, combining the principles of both frying and poaching into one easy-to-use revolutionary design, that uses 95% less oil than with typical frying. 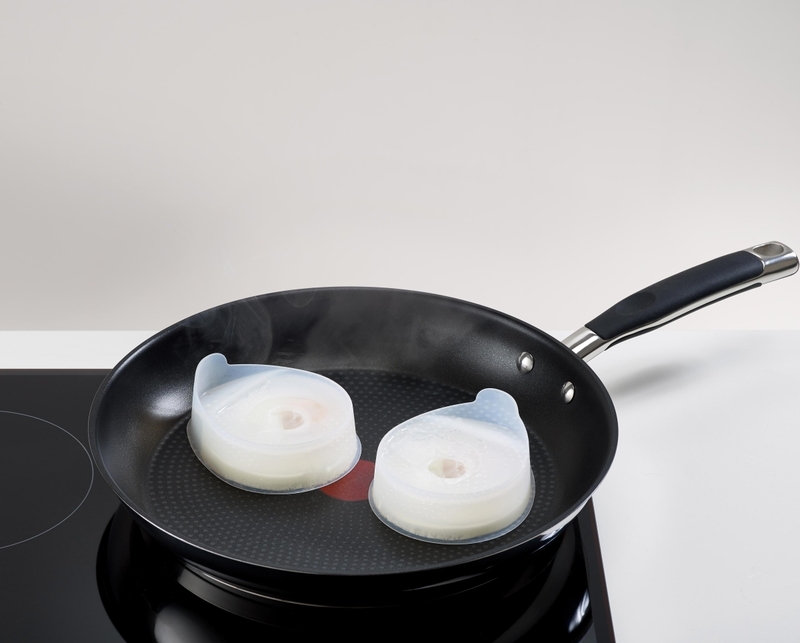 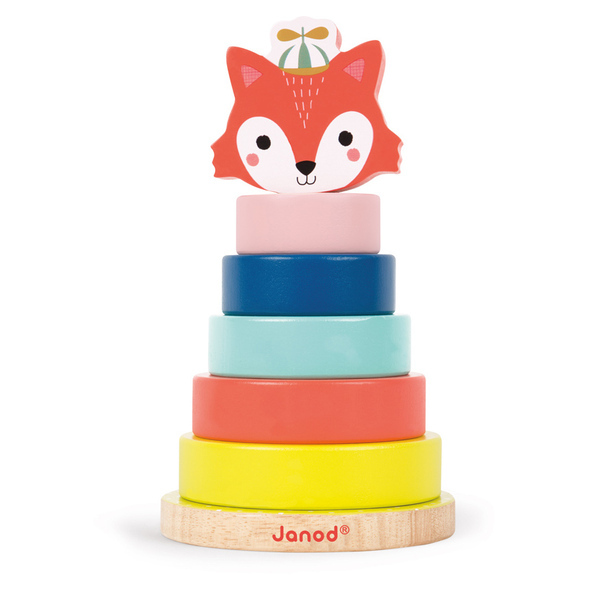 Made from silicone, the pods are heat-resistant up to 270°C/520°F and can be placed in the dishwasher for easy cleaning. 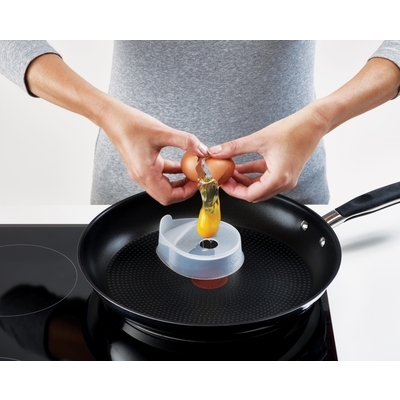 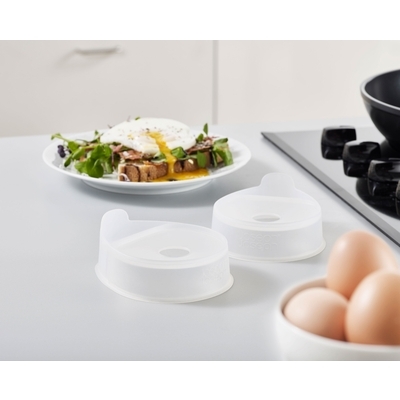 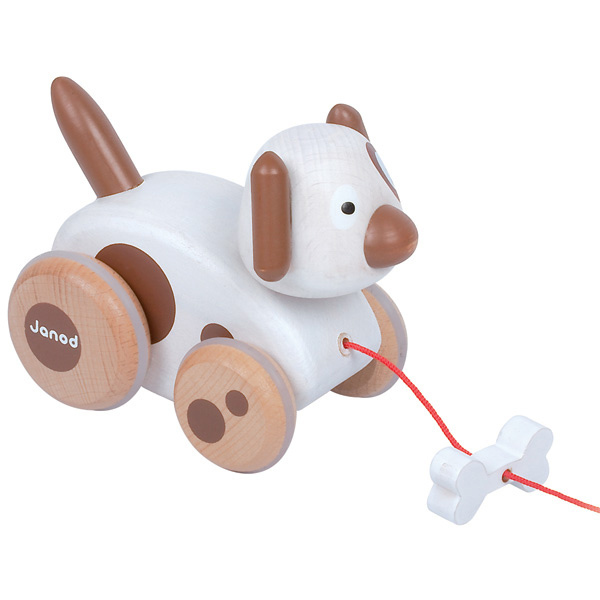 Set of 2 pods with full instructions included and only suitable for use with non-stick pans.